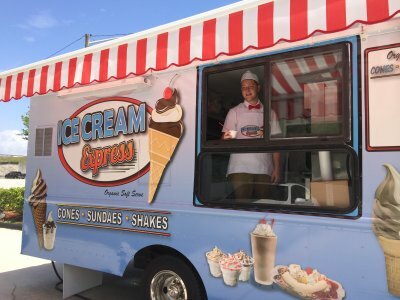 Ice Cream Express Gourmet Food Truck - the Ice Cream Shoppe to you! Are you having a party or event? 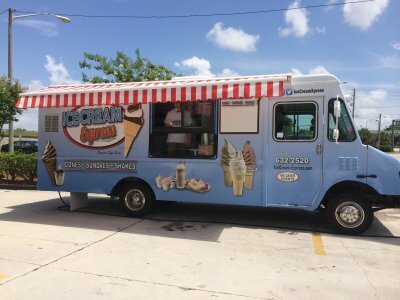 Ice Cream Express Mobile is a catering dessert food truck in Palm Beach County servicing all of South Florida. We food truck cater events ranging from corporate functions and family gatherings, to bar/bat mitzvahs and block parties. We are a unique and cost effective dessert catering option. Our staff are uniformed, and you will always receive fast and friendly service. Are you fundraising? 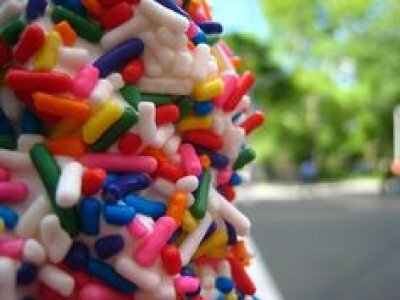 Consider soft serve ice cream at your next event! We are a great dessert option at school and church fundraisers, kids sports tournaments and so much more... Contact us for more details. 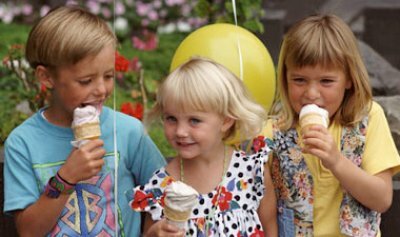 of ICE CREAM in the U.S. ? were of the soft variety. According to 2008 data from NPD research group. Food Trucks are the Rage. Be the Cool Kid on the block.